Students must complete a transcript request form available through the National Student Clearinghouse link provided on the Glen Oaks website. 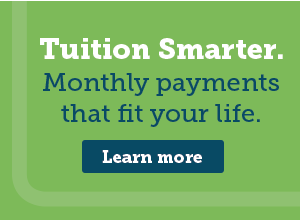 The processing fee through the Clearinghouse is $2.75 for each transcript requested. Official transcripts are sent electronically to the receiving institution or organization and are not normally issued to the student. An official transcript issued to the student will have an indication on the transcript that it was issued to the student. A transcript will not be issued when the student is delinquent in payment or has failed to return borrowed materials that are the property of the college. Some examples include library fines, balances due the Cashier or bookstore, parking tickets and athletic uniforms. Student copies of transcripts are available without charge.